More absorbent than Tena® Ultra Thin Pads Regular. Made longer for extra coverage, yet still extremely thin (1/4" thick) for discretion. Like the Ultra Thin Pads Regular Length, Ultra Thin Pads Long have a soft top-sheet for comfort, pH balanced, advanced odor protection to fight odors and a leak prevention system that pulls and locks liquid into a super absorbent core, all to keep you dry and fresh. 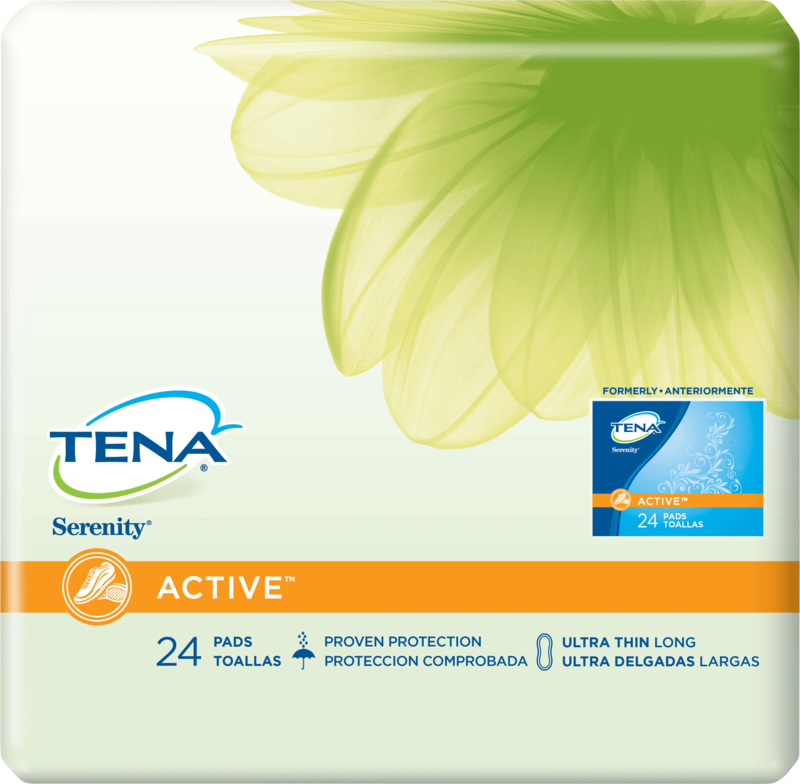 Tena® Ultra Thin Pads Long are folded and individually wrapped for convenience.